Hi! My name is Sean. I'm a low-cost, independent web developer in Minneapolis. I specialize in Drupal and WordPress, and I can make your site simple, beautiful, and usable. I know WordPress inside and out, and have built everything from one-page business card sites to large sites with dozens of pages and custom features. Fully responsive custom theme development. Plugin setup and custom plugins. Data migration, security checks, and upgrades. Training on-site and via webcasts. 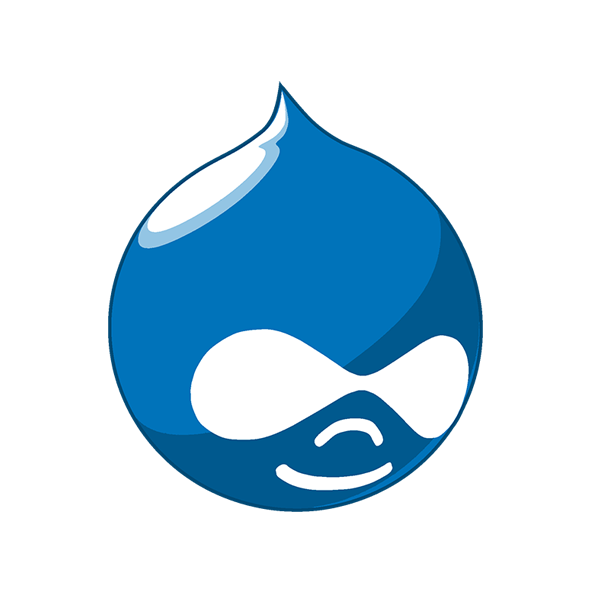 Drupal is one of the most customizable and robust content management systems out there — and also enjoys a large userbase. From custom indexes of content to internal sites serving thousands of users, I've used Drupal to create a powerful and customized experience for my clients. Drupal setup and module setup. 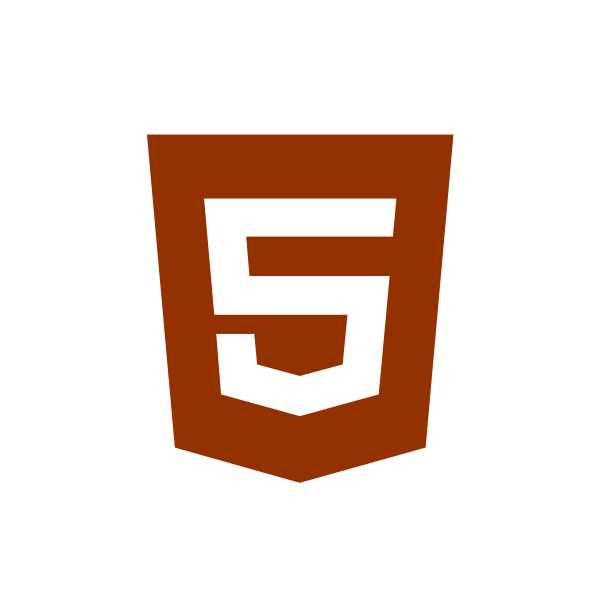 Custom modules and themes, including responsive themes. Data migration and Drupal upgrades. Sometimes a CMS isn't what you need. From static pages in HTML 5 and CSS3 to custom-built PHP apps, I can create something custom-fit to your needs. Typical project costs are $2000-$4000, but I work with projects anywhere from $500 to $10,000. I charge less per hour than agencies, and produce finished websites faster. I build out the majority of my projects entirely on my own. Even on projects requiring subcontractors, I am always your point of contact. You know who to call when you want something changed, or if there are any hiccups down the road. Most agencies hand off a site to a client, never to touch it again. I offer a variety of maintenance options, from monthly packages to hourly help. Or training if you prefer to manage it yourself. I continue to use the latest technology, but I've been doing this professionally since high school. I've kept clients happy and websites running for nine years. I care deeply about the security of client websites. Unless specifically requested by a client, every website I launch comes with HTTPS standard. This improves privacy for all users, and secures passwords for WordPress administrators. For past clients with compatible hosting, I've even offered free upgrades. 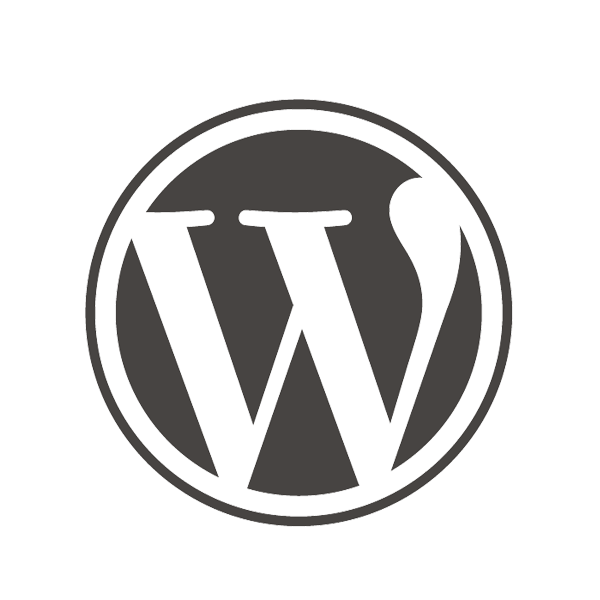 All WordPress setups are appropriately configured to minimize risk, and monitor against ongoing threats. Every contract I sign includes a provision to protect your passwords, API keys, and sensitive information. I take that very seriously, which is why I use only randomized passwords, stored only in encrypted password management software. I use only encrypted SSH file access to your site, on password-protected devices with encrypted drives. I've taken care to ensure that if any of my devices were lost or stolen, your site is safe. You Do Good. Your Site Can Do Better. I work with a wide variety of clients, including small businesses and individuals. But I have particular experience with small and medium-sized nonprofits. I understand the needs of nonprofits, and an apt at taking feedback from and working with multiple stakeholders to create and maintain successful websites. New, responsive WordPress theme for an NGO working to bring healthcare to central America. Major development, design, and maintenance of three Drupal sites, including Minnesota Reading Corps, the nation's largest state Americorps program. Construction of a custom Drupal website with internal features for board packets, school reporting, and school profiles. Complete redevelopment of a site for a Minneapolis neighborhood association. Custom theme, refined logo/brand, and improved workflow to help the neighborhood keep the site updated. Redeveloped WordPress site to improve mobile experience, security, and usability. Custom search by ZIP code or county to find support. New WordPress site to replace an old static site, including a shopping cart, improved forms, and improved updating. Custom, responsive site, building off existing brand with changes to great a more approachable look and feel. I partnered with a graphic designer to create an interactive "how it works" graphic. Custom-built WordPress site with easy editing via Advanced Custom Fields. Focus on lead generation for prospective clients. Eickhof Columbaria is a Minnesota manufacturer of columbaria, ornamental structures that store urns at cemeteries, churches, and institutions. I developed this responsive Drupal 7 site, and have provided maintenance services to the company since 2013. IQS is an organization that authorizes and oversees charter schools. This 2015 IQS site utilizes Drupal 7 and provides for both an attractive public face for the organization, as well as extensive internal features for reporting and board communication. Minnesota Reading Corps is the nation's largest state AmeriCorps program. This Drupal + Organic Groups site provides for all public-facing material about Reading Corps, as well as extensive internal features to provide resources and discussions for tutors. I built the current version of the site and have provided maintenance since 2012. I also maintain Minnesota Math Corps and Opportunity Corps. Citizens League is a St. Paul, Minn. organization that provides for civic dialogue and engagement about public policy. In 2014, I built the current WordPress theme to give the League a more vibrant, usable online presence. I also maintain Citizing, the organization's social media platform. © 2019 Sean Hayford Oleary Design LLC.